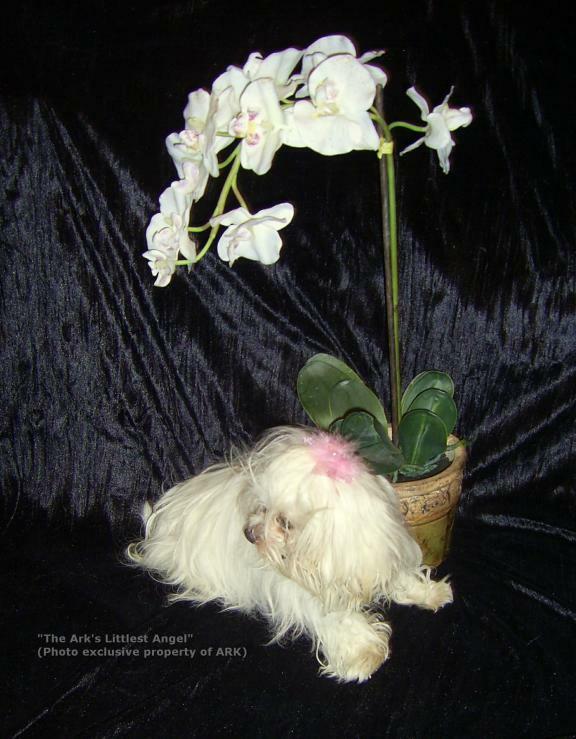 The Maltese has been a recognized breed and the aristocrat of the dog world for over 28 centuries. This diminutive breed originated from the Isle of Malta and were once known as “Ye ancient dogge of Malta”. 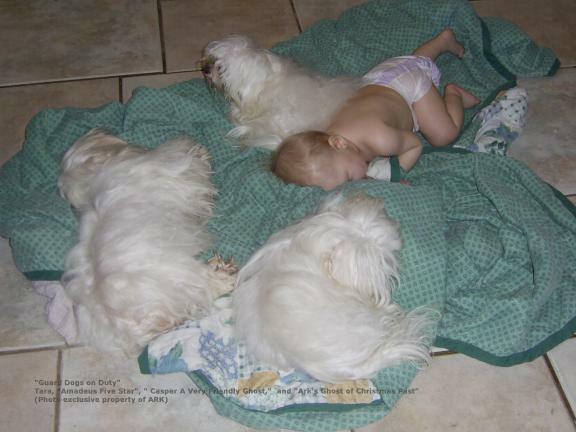 While other companion toy breeds have been “bred down” from larger sizes, the very first Maltese were the same as the dogs that we see today. These dogs have been owned by (or “owned”) royalty all over the world. There is no “work” anywhere in their pedigree and they have no intention of starting now. 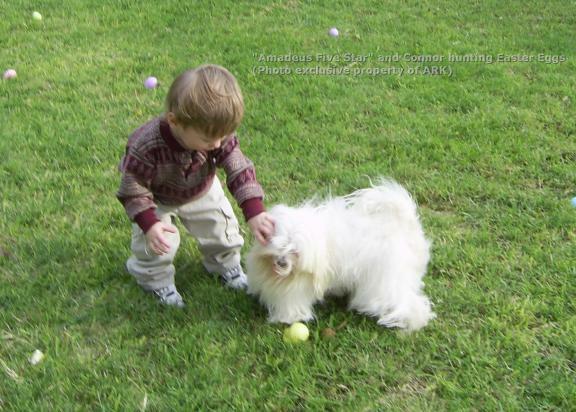 The Maltese is a gentle-mannered and loving creature, displaying great patience and affection for both the elderly and children (They are ranked as the gentlest natured of all of the small and toy breeds). Despite their small size, this breed is fearless and vigorous. They are lively and playful and very fast learners. They are agile, full of energy and very playful, yet content to sit for hours on end in a lap given the opportunity. This breed is a joy to live with. They are devoted pets that are easily trained and are always eager to share affection. They make excellent therapy dogs. 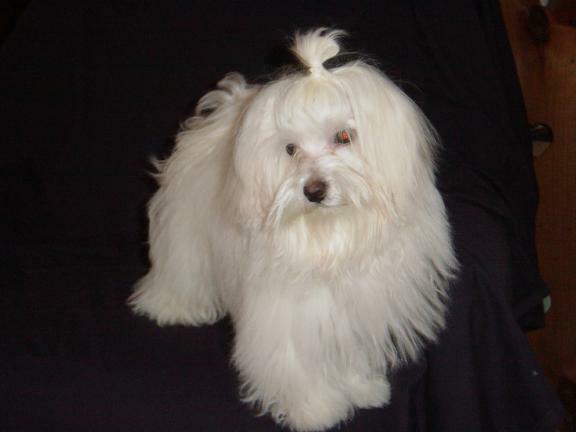 This breed should be covered from head to foot with long silky, white hair. If this hair is of proper texture, mats will be minor and can be brushed out with minimal effort when the dog is brushed on a daily basis. Alternatively , some owners prefer to keep their dogs in either a kennel clip (tail and ears left long and rest of body clipped short) or a puppy cut ( about 2” all over body with longer ears and tail). Light tan or lemon markings are sometimes evident in puppies, but usually fade in adulthood. Black hair is never permissible and is considered to be a sign of impure breeding. Tear staining of the area around the eyes is common. There are many products available to minimize this, but most must be used daily. Distilled water and a high quality meat based diet also help. Full pigmentation of noses, lips, and eyelids is highly desirable. The Maltese should move with a jaunty, smooth flowing gait with the head carried high. The tail should be carried as a plume gracefully draped over the back to one side. 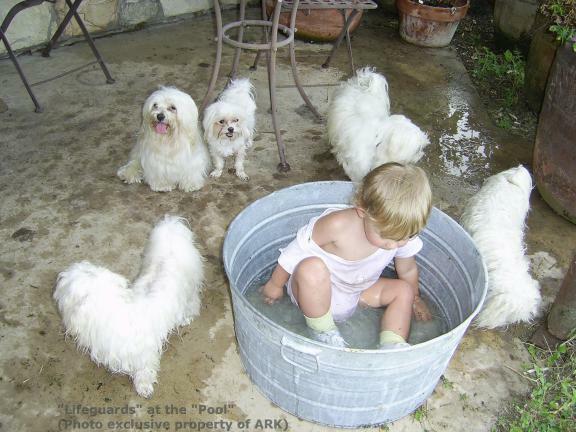 While they are sturdy for their size as adults, they could be injured by a boisterous large breed dog. Do not leave any toy breed unattended with a large dog until you are sure how they are going to interact. They LOVE children, but care must be taken that a small child does not accidently injure one. A child must NEVER be left unattended with a puppy until the child has proven BEYOND ANY SHADOW OF DOUBT that he/she is capable of following instructions and safety precautions for handling the puppy. Care must be taken to prevent the puppy from being placed in any dangerous situation. All toy breed puppies are fragile and extra care is essential to see that its needs are met. The very tiny may require supplemental heat to prevent hypothermia. Hypoglycemia is always a risk with all toy breeds. It is essential that that puppies weighing less than 2# take in food every few hours. Failure to do so can prove life threatening. Should a puppy show symptoms of hypoglycemia, immediately give it several drops of honey in its mouth and repeat every few minutes until puppy has recovered, then be sure to feed the puppy a high protein meal. 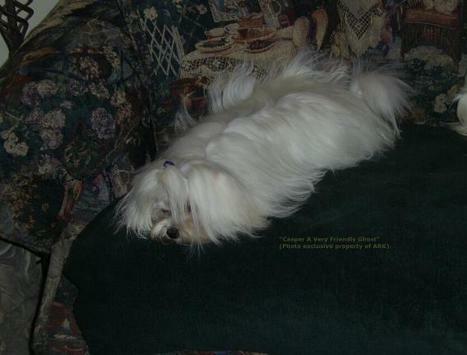 The Maltese is not a low maintenance dog and the very tiny can be quite fragile as puppies, but what you get in return far outweighs any effort expended. 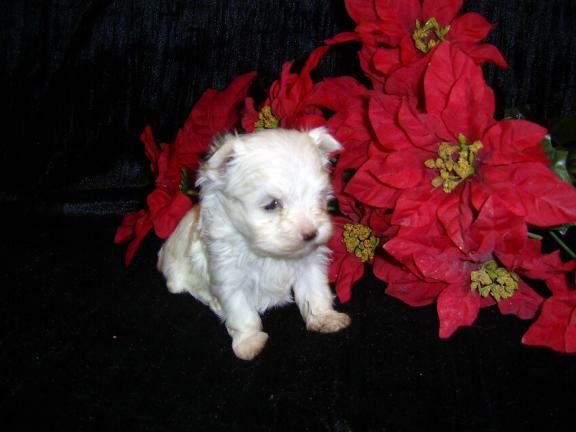 No other breed can match the Maltese for charm, elegance, and beauty. [email protected] if there are any questions that we may answer. Thanks for visiting!